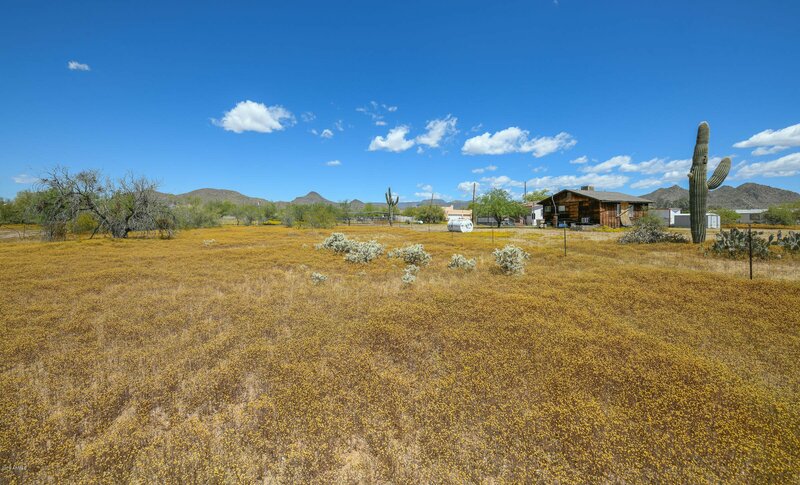 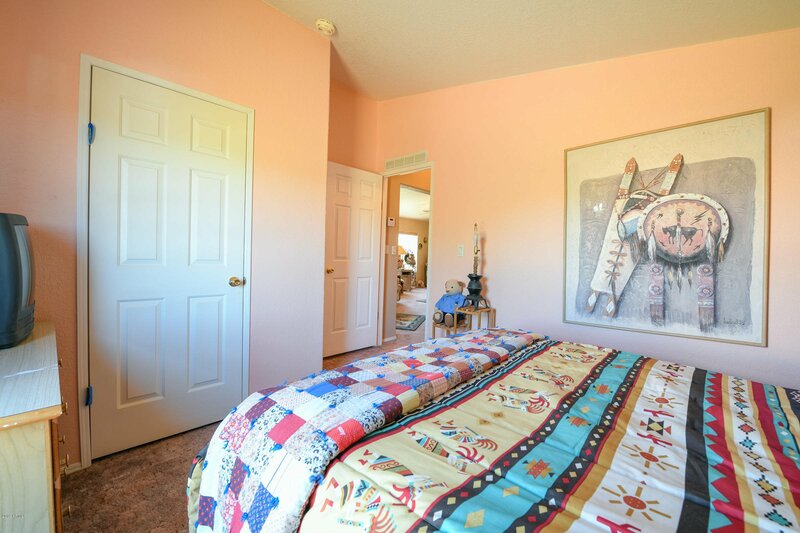 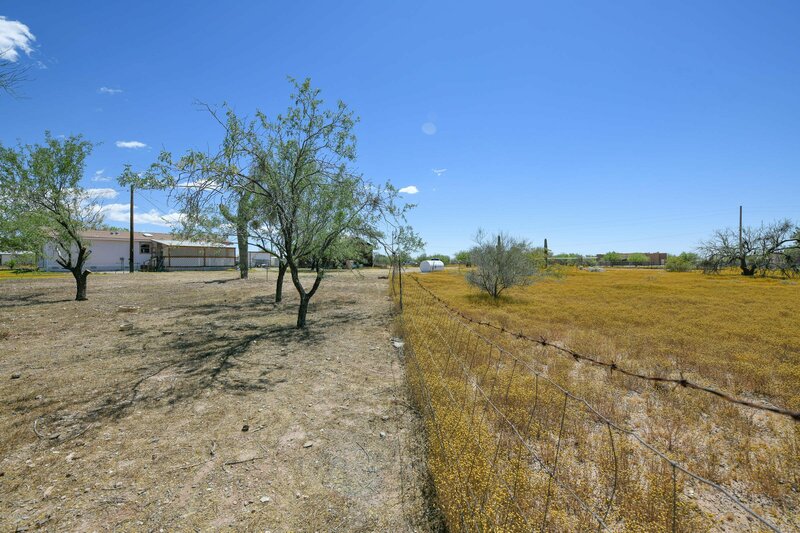 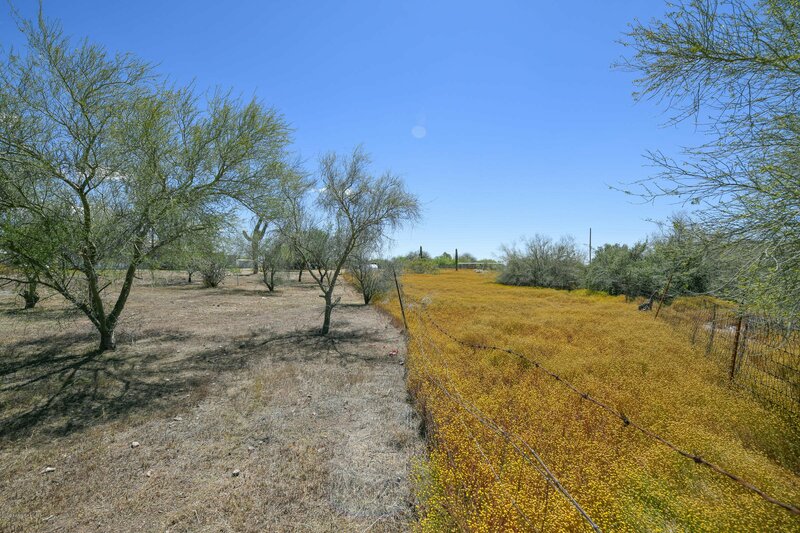 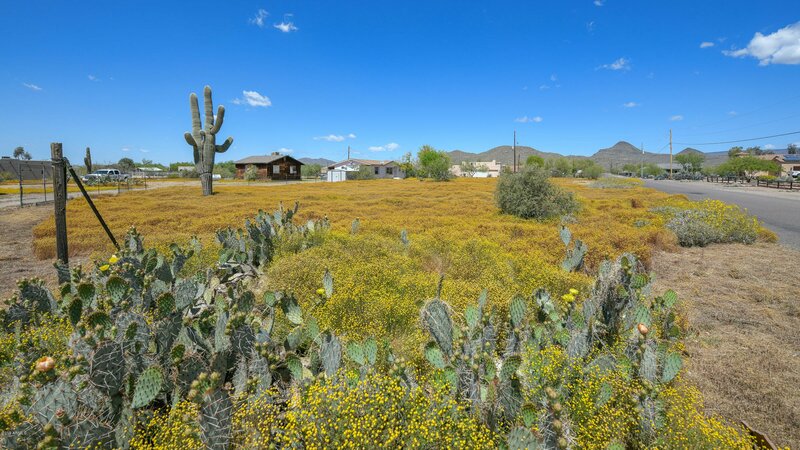 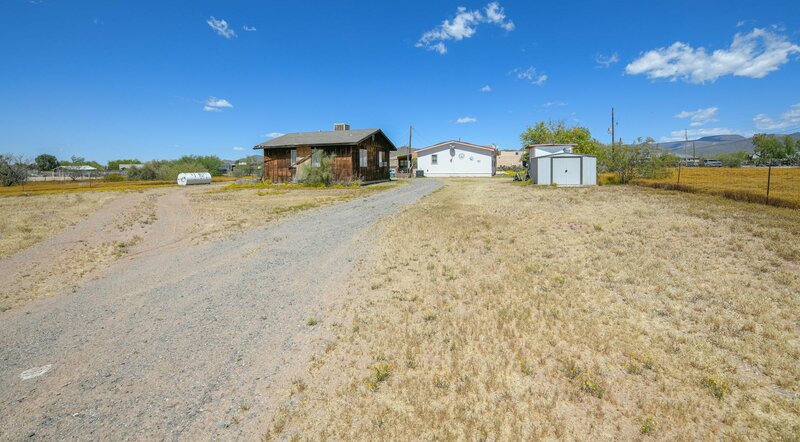 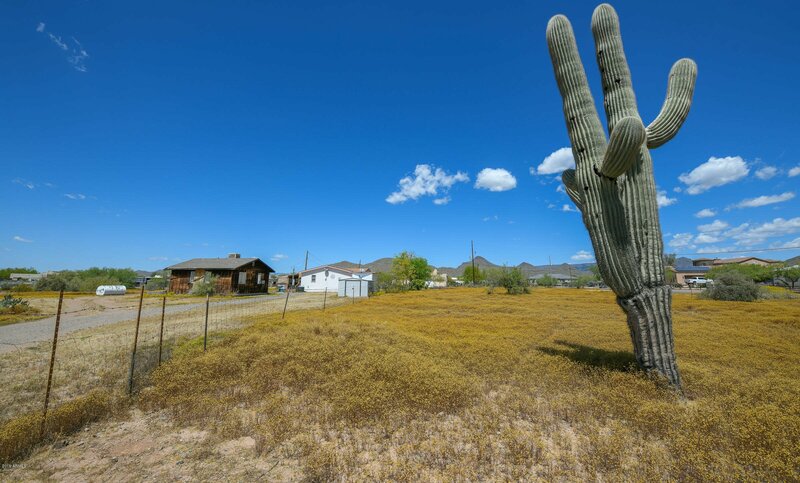 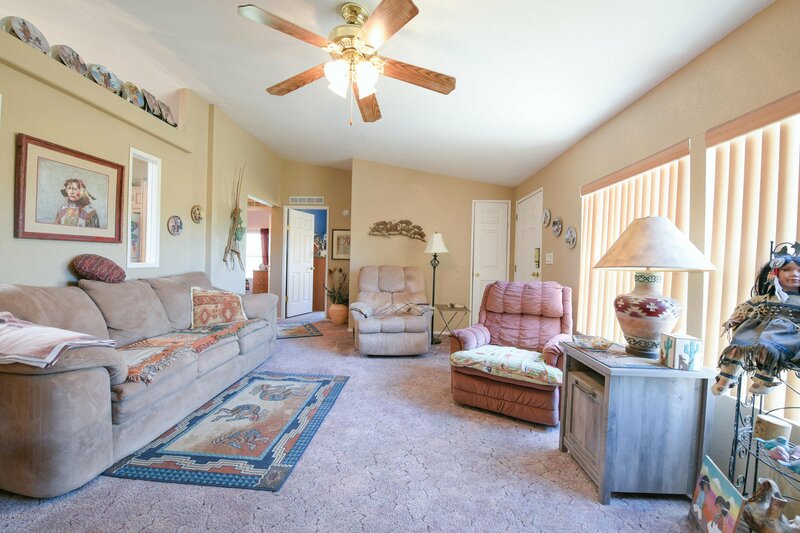 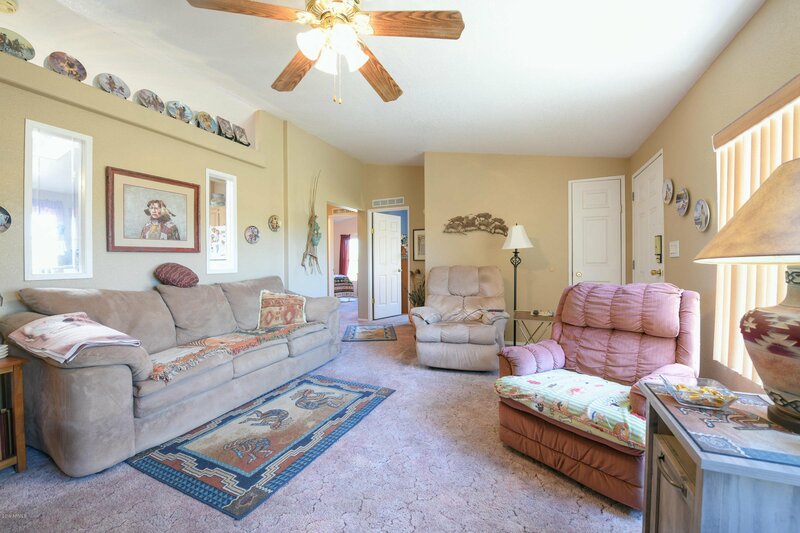 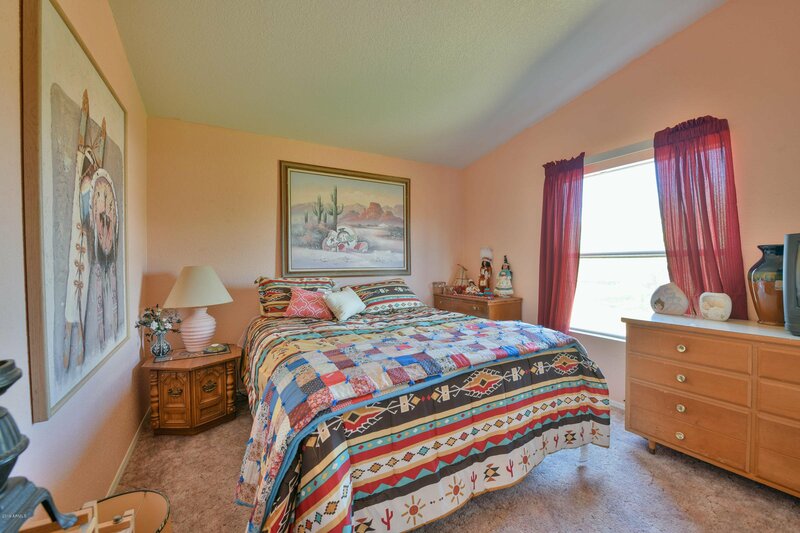 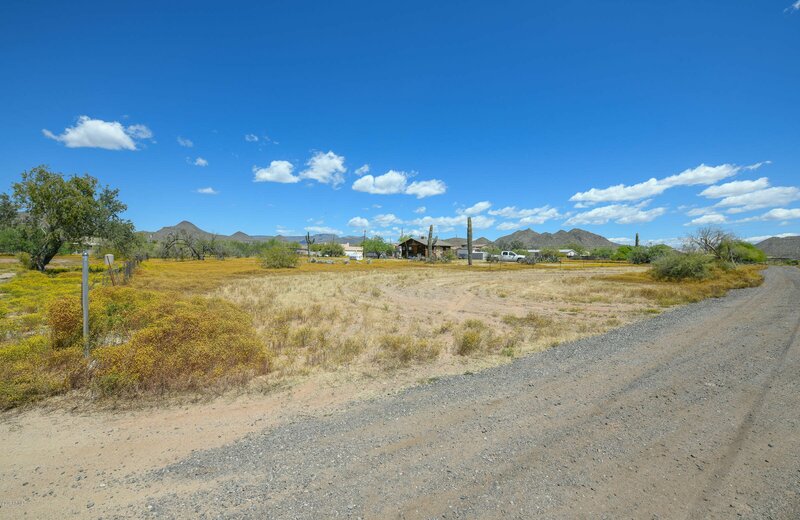 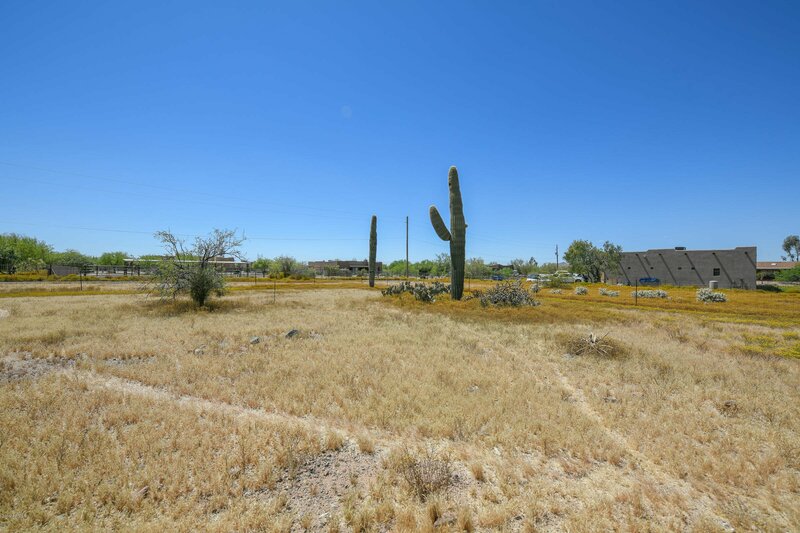 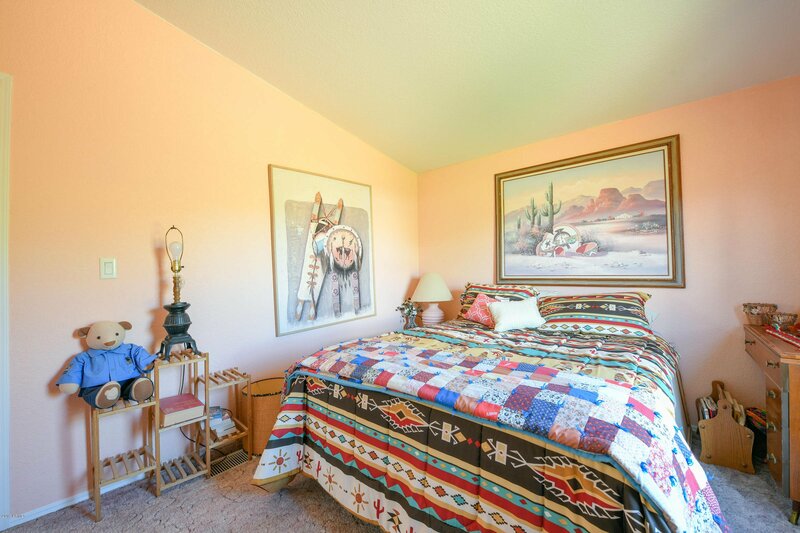 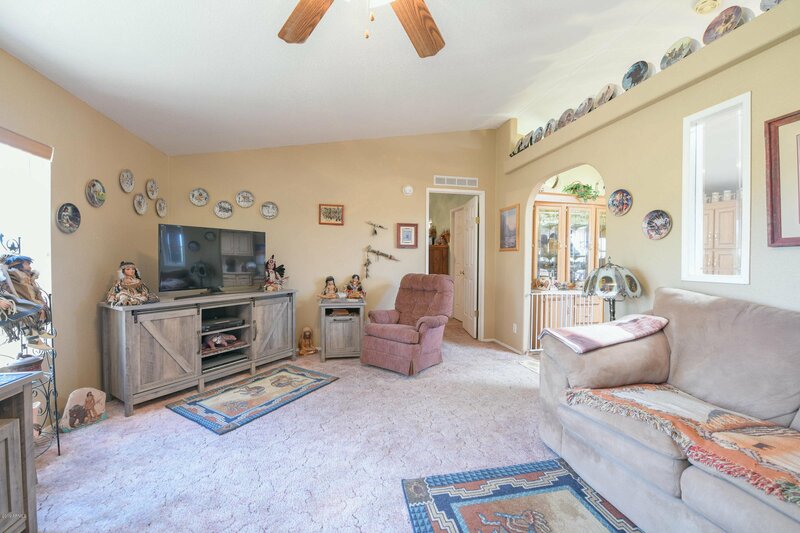 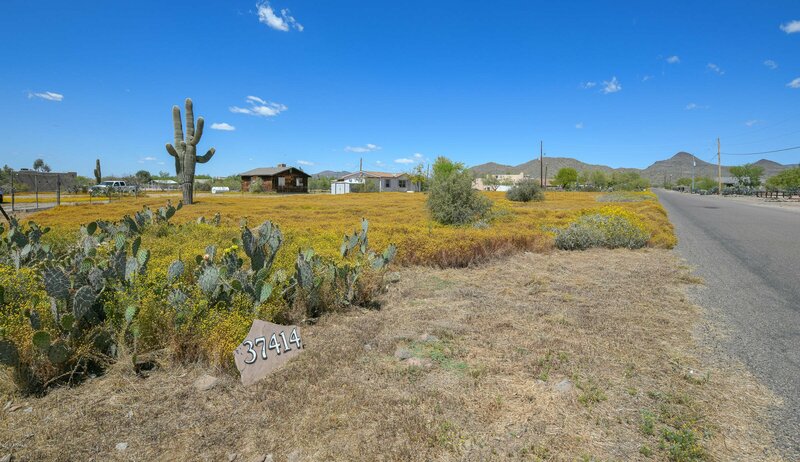 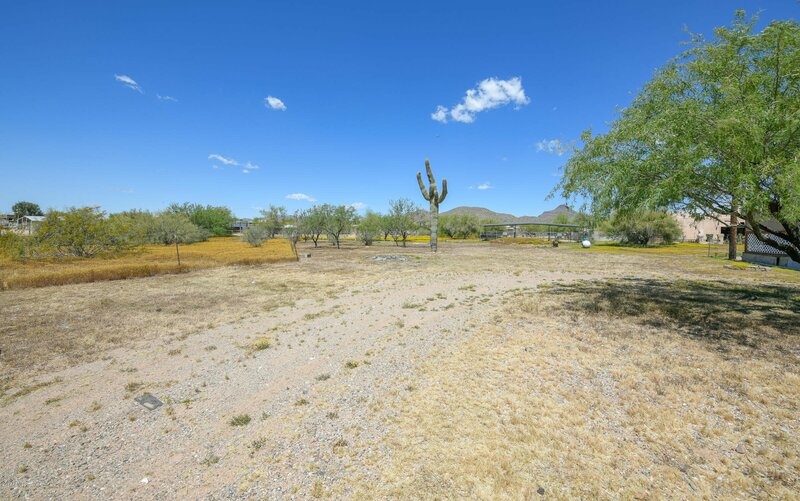 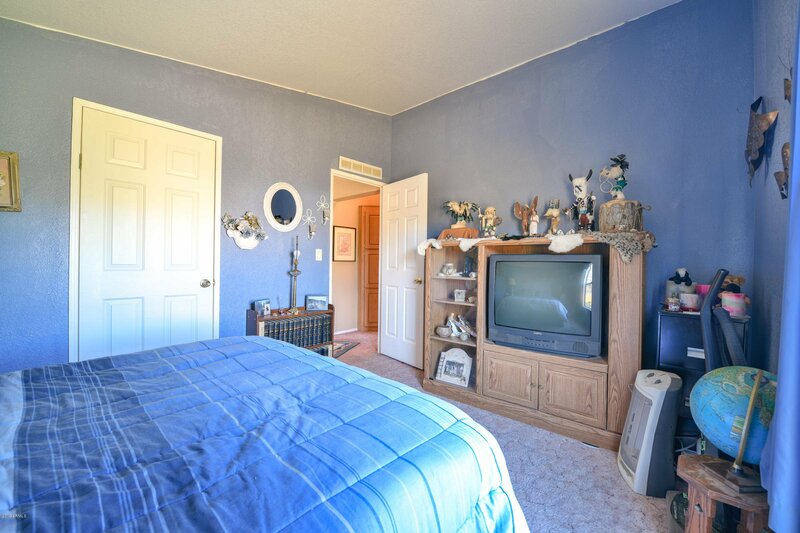 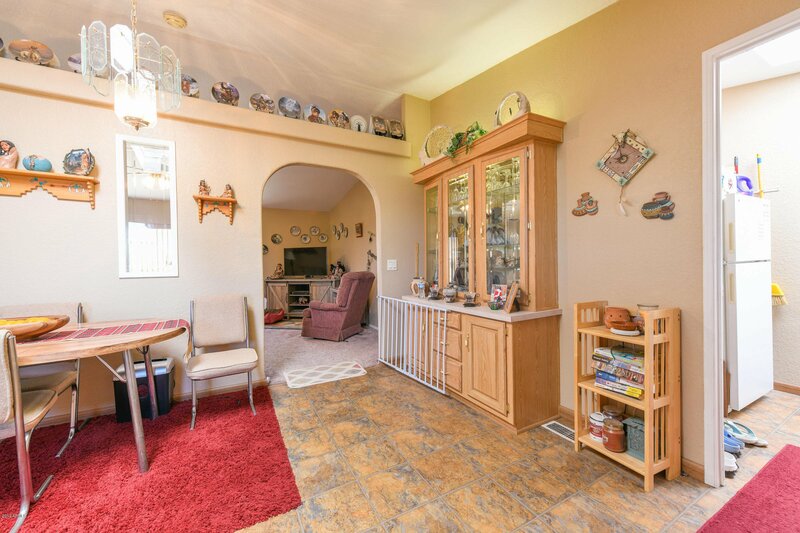 Attention Ropers, horse lovers and anyone who wants 2.28 acres of beautiful Desert Hills area property. 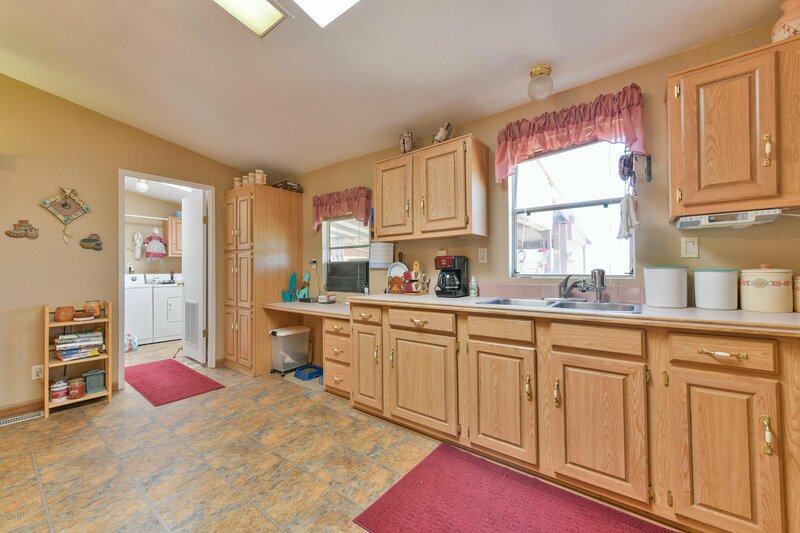 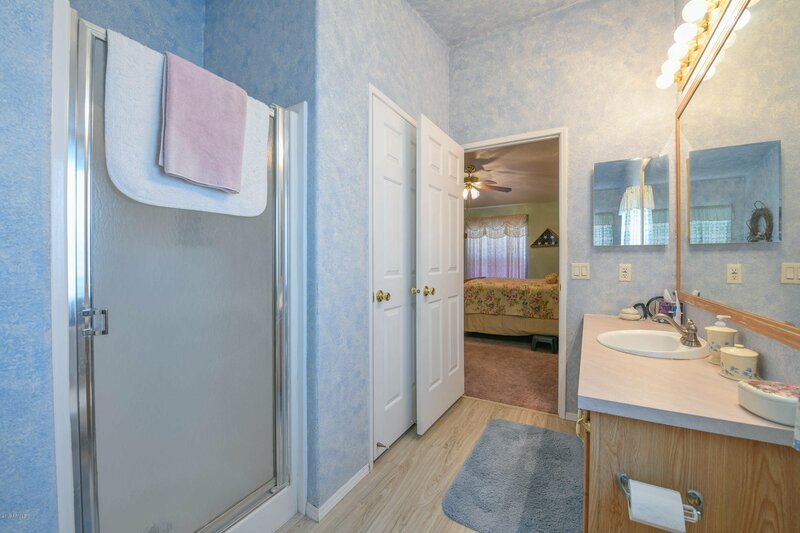 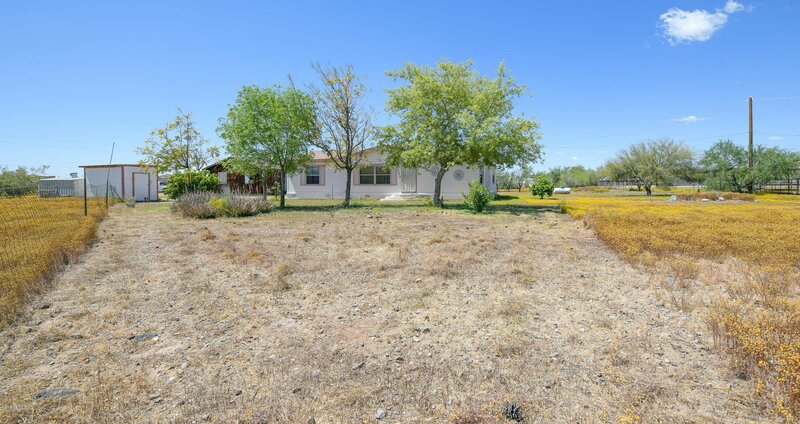 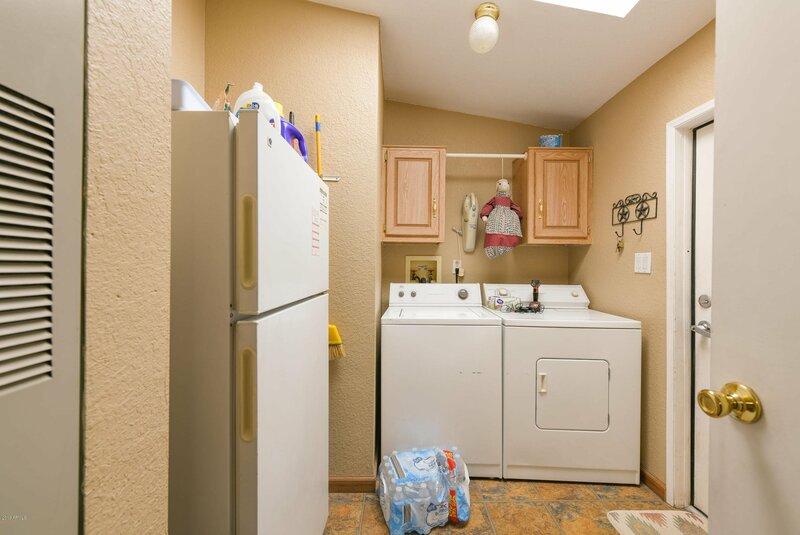 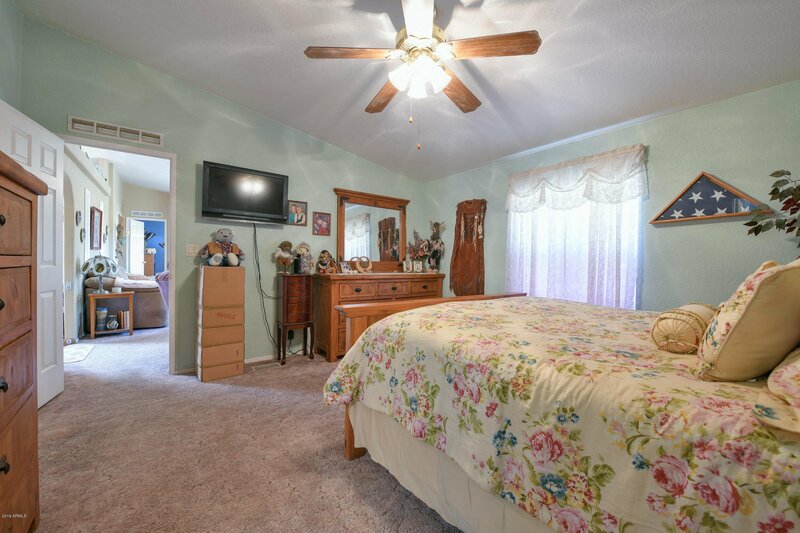 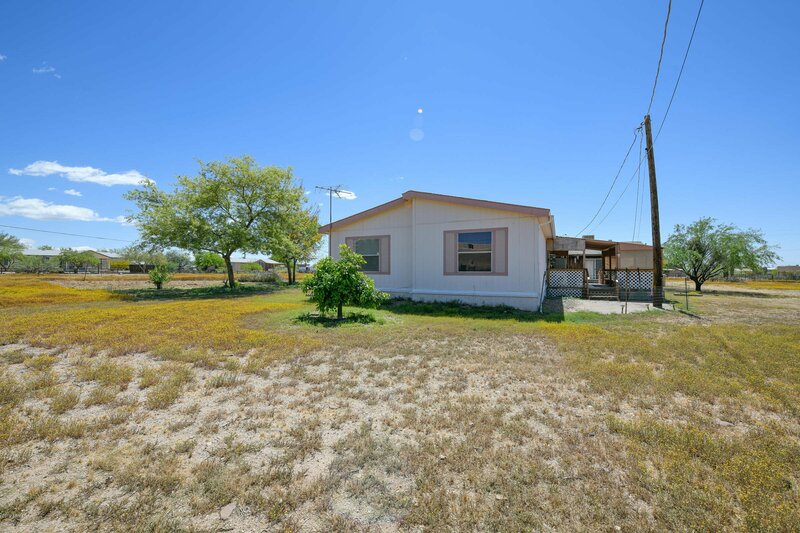 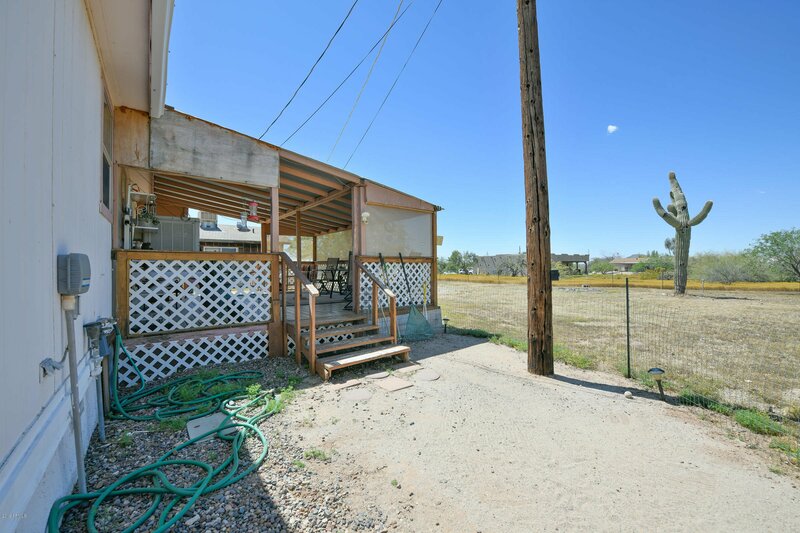 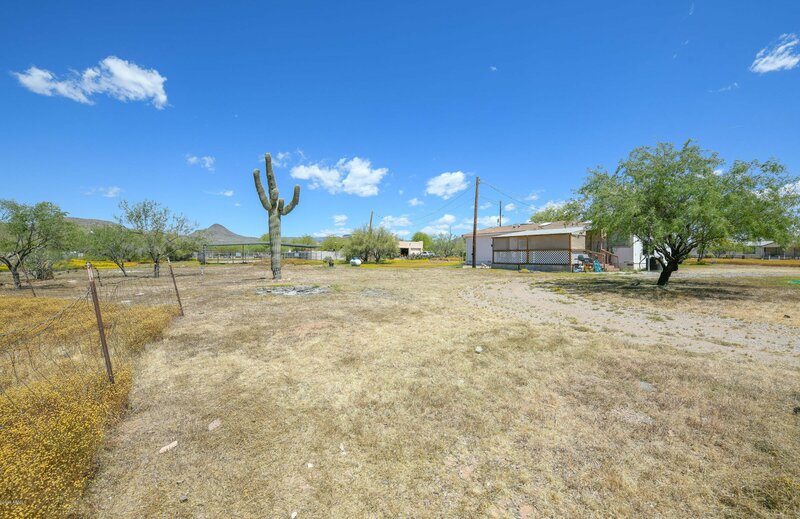 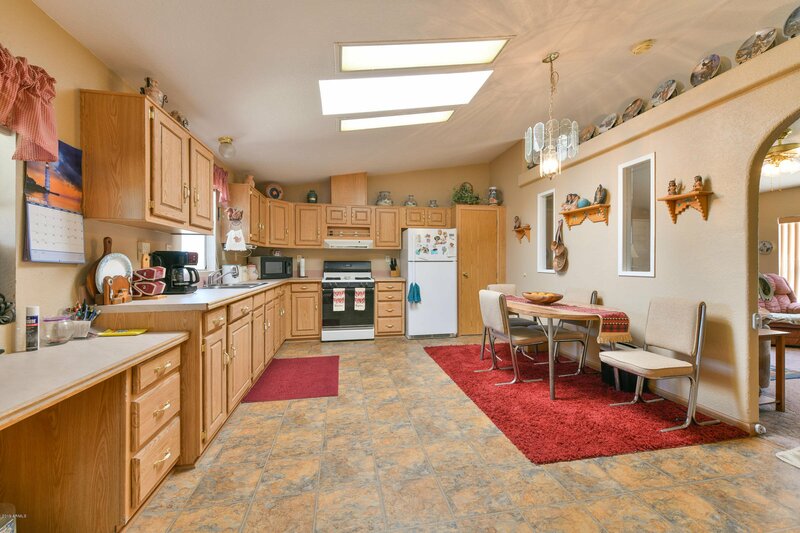 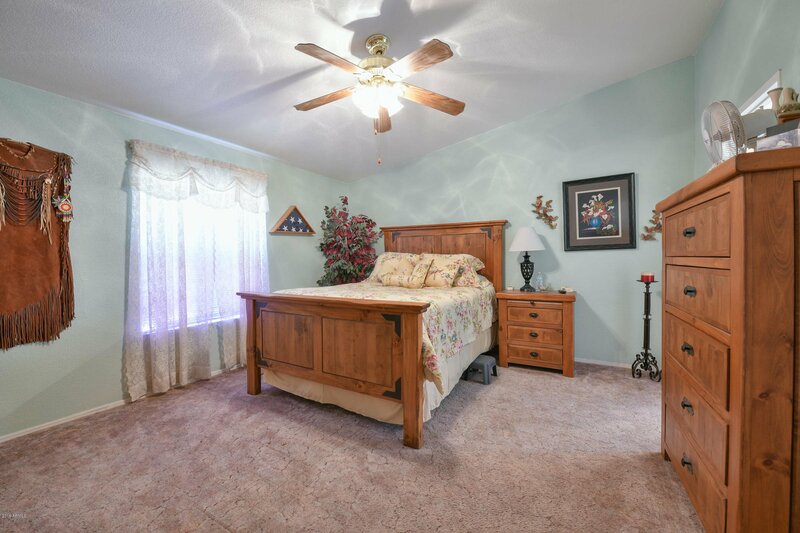 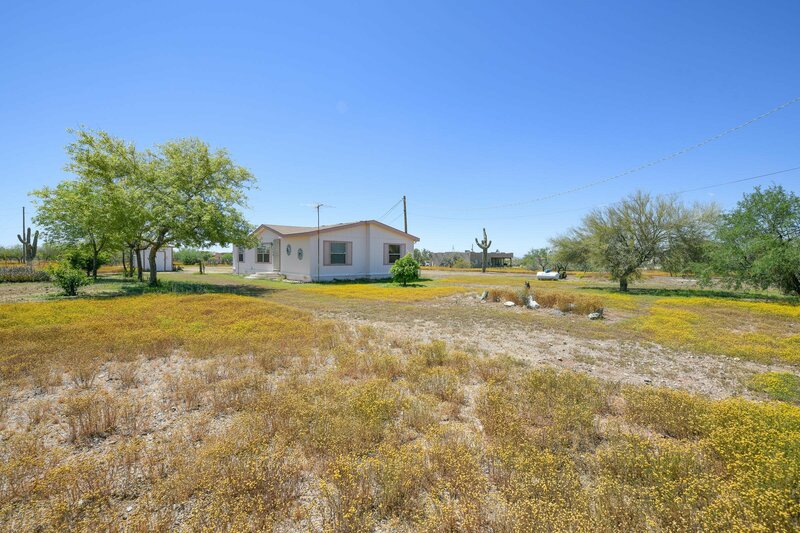 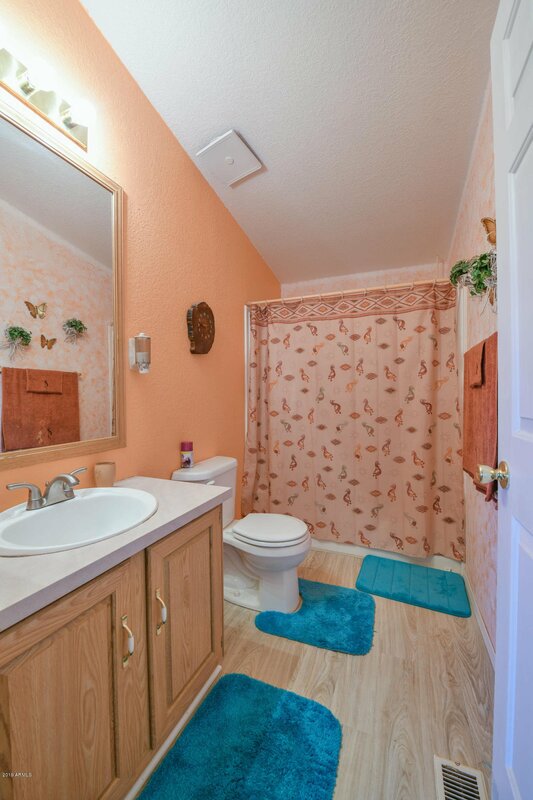 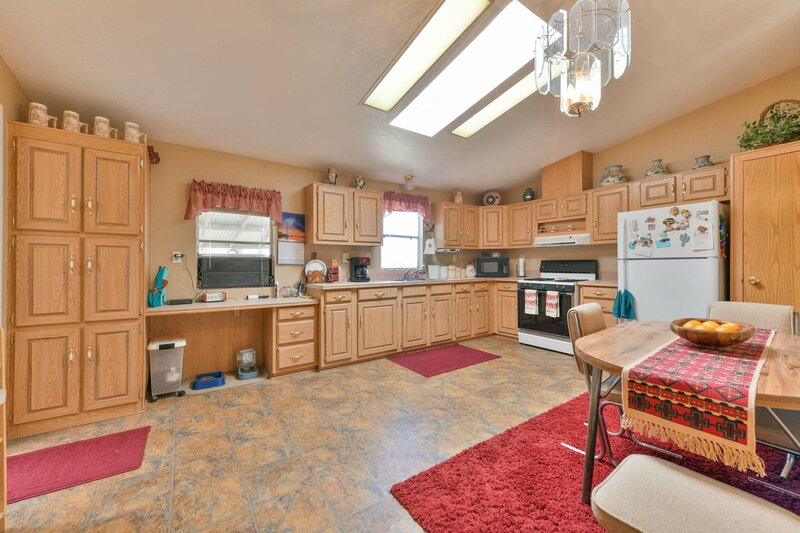 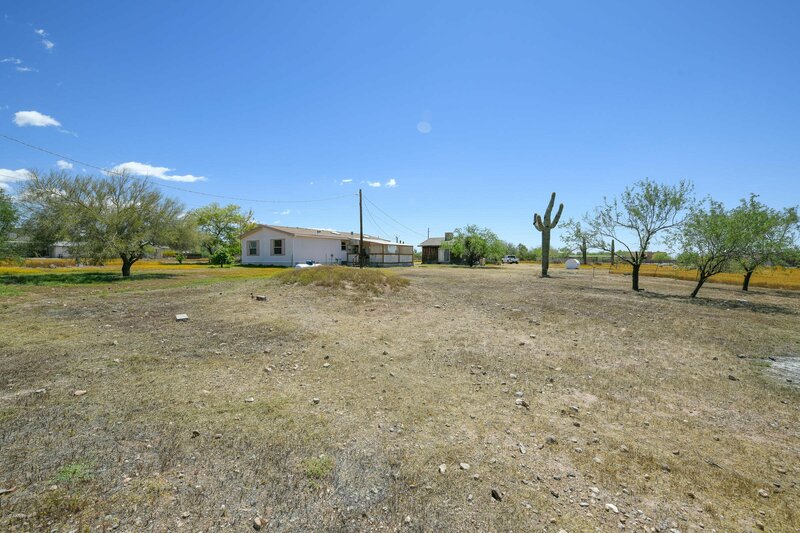 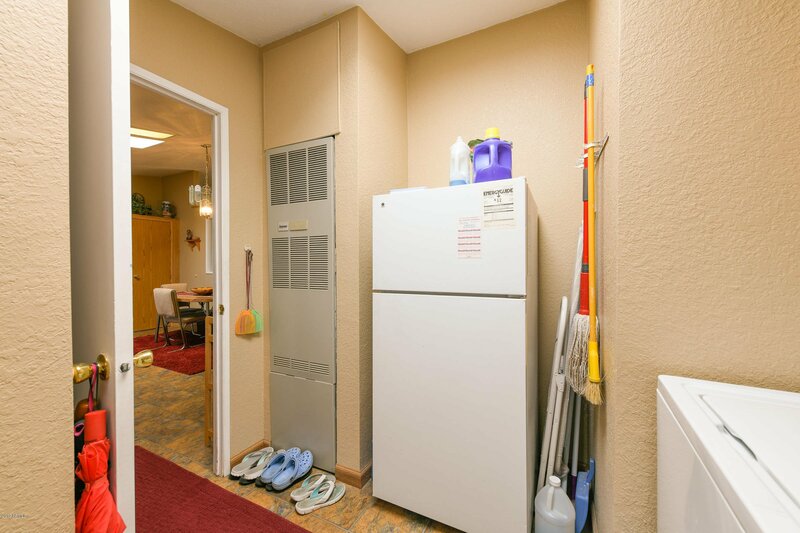 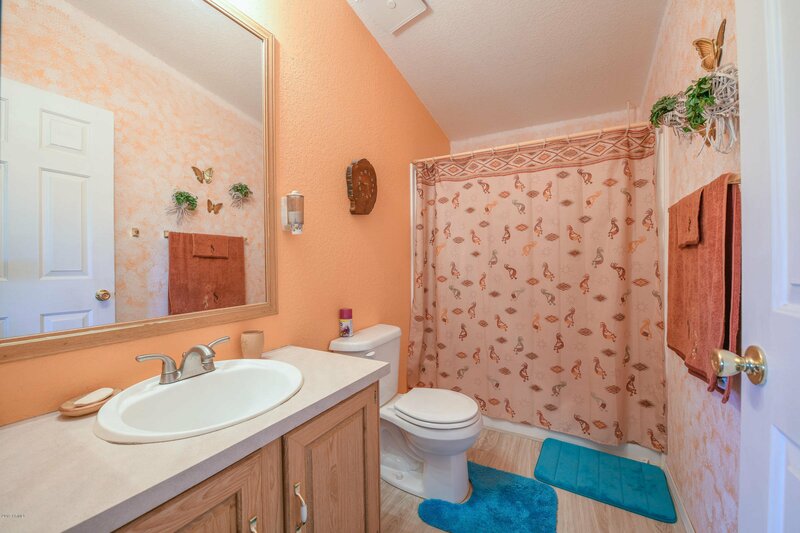 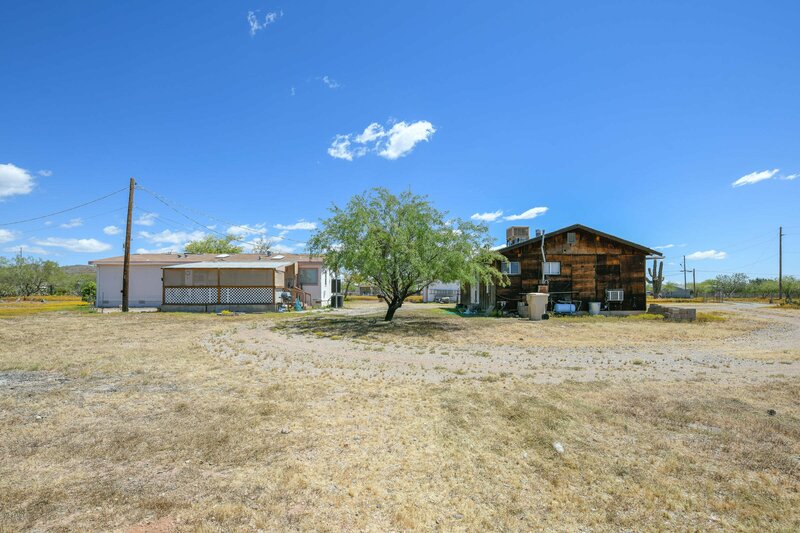 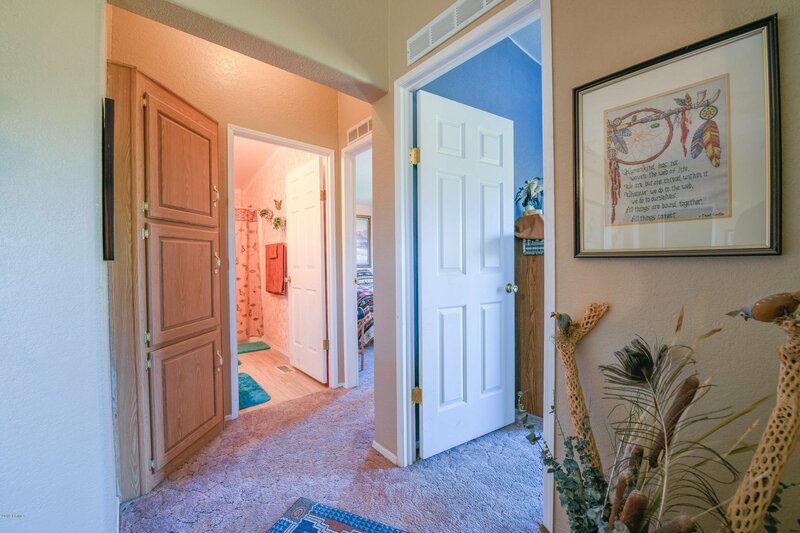 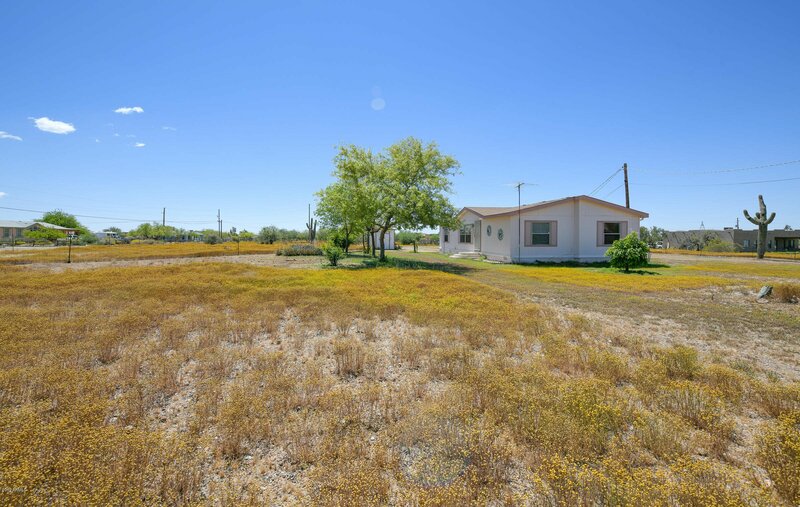 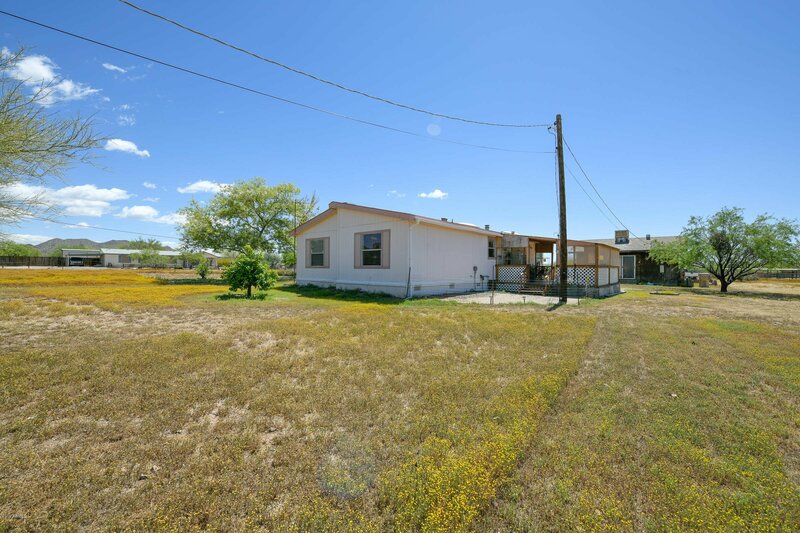 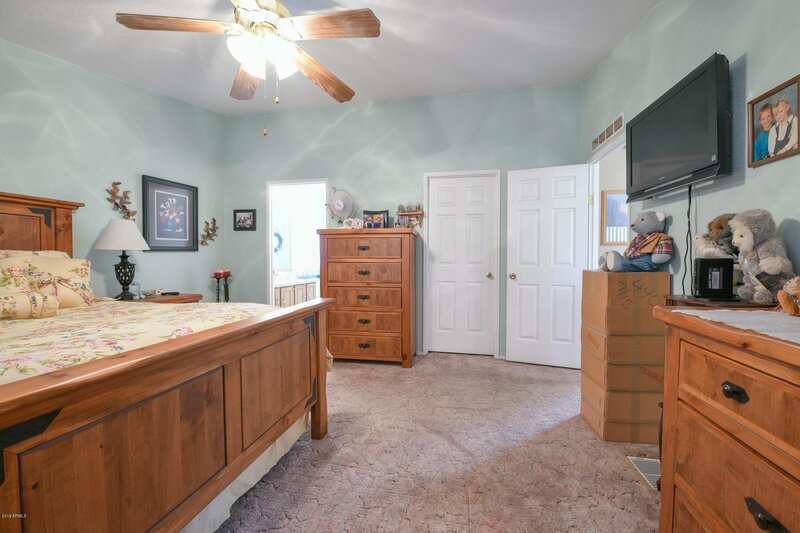 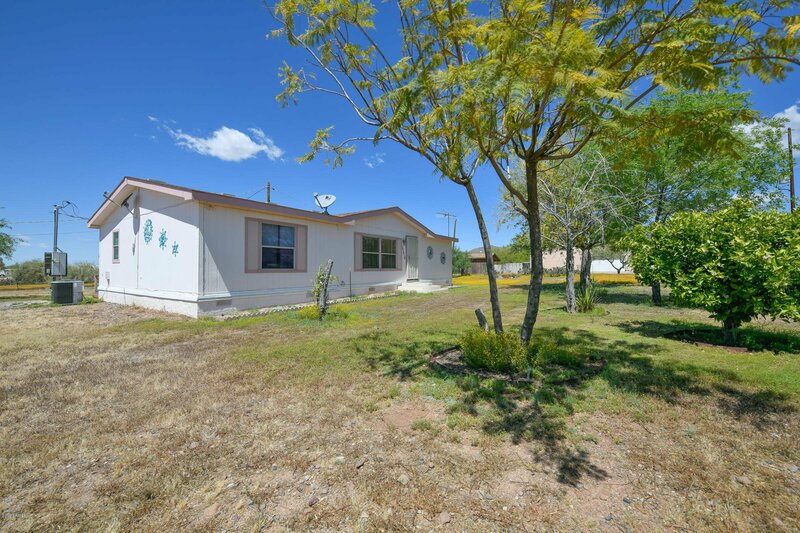 3 bed 2 bath home with nice sized master and master bath with 2 sinks, tub and shower, large kitchen looks out over property, large work shop or storage bldg plus additional storage shed. 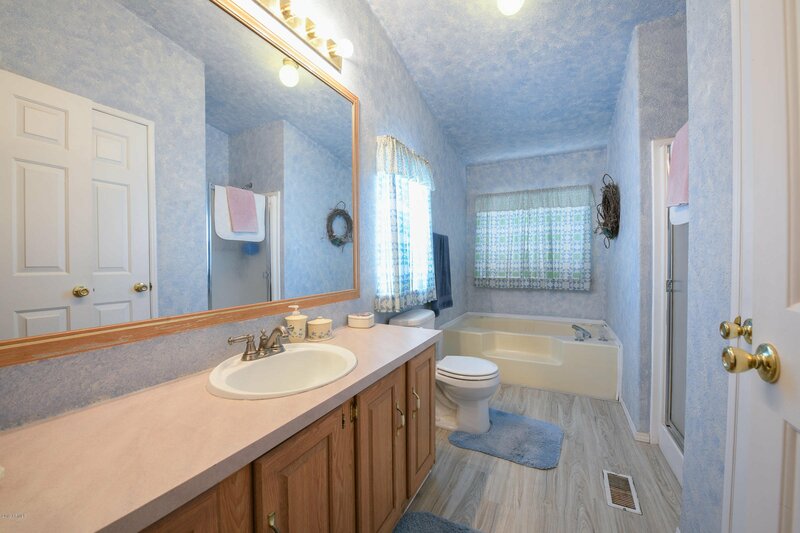 Lots of room to build or just enjoy the elbow room. 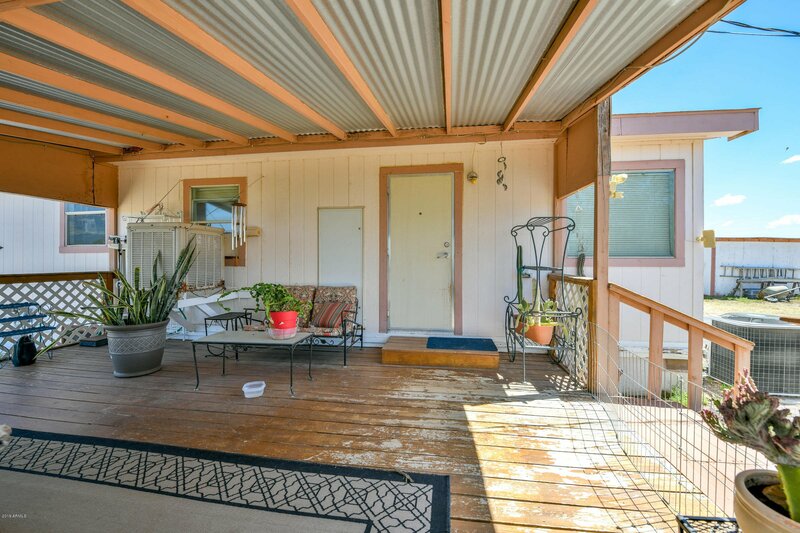 Very nice relaxing back patio to lounge on, 2 refrigerators and washer/dryer convey, fruit trees include grapefruit, tangerine and orange, shared well, lots of options with this property. 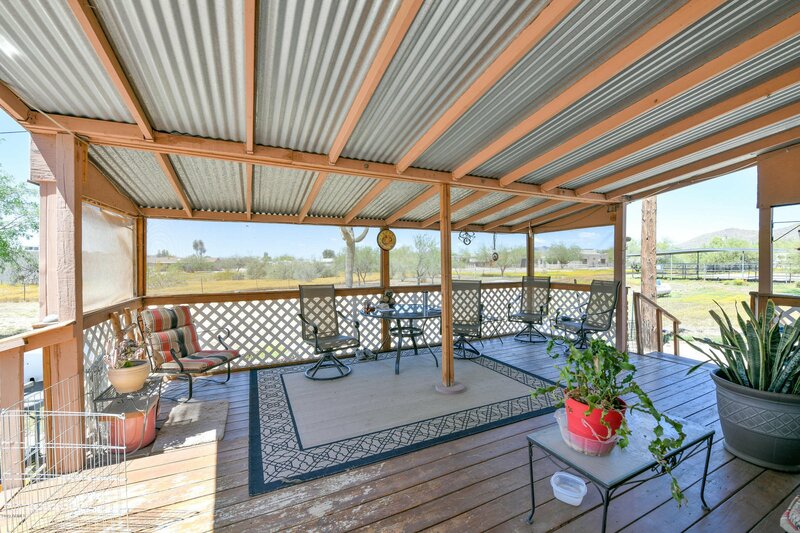 Nice views of surrounding hills and north Phoenix. 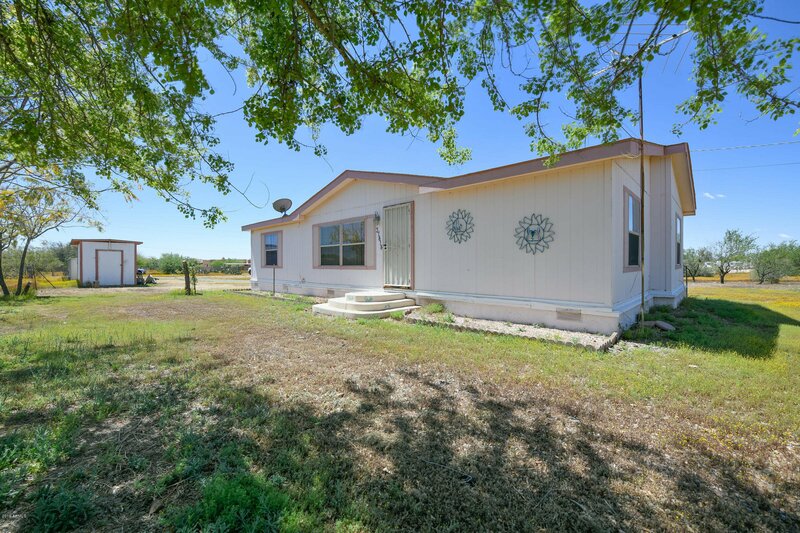 Come check out this home and property!!! 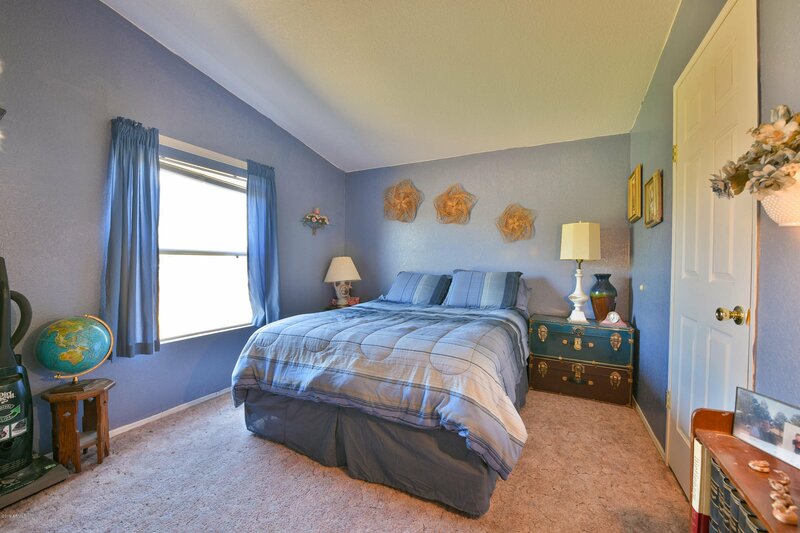 Listing courtesy of Tinzie Realty.